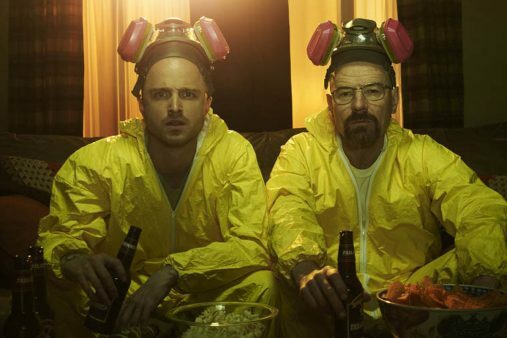 According to several reports, the series creator Vince Gilligan was writing and executive producing a Breaking Bad movie, although it is unknown if he will also direct. It was also suggested that this will be a television movie, as it is being made through Gilligan’s deal with Sony TV, who produced the original show (which aired on AMC). Now, Slash Film confirms that the movie will follow Jesse’s escape from Albuquerque following the bloody events of the series finale. As expected, Aaron Paul is set to reprise the role, which won him three Emmy awards for Best Supporting Actor in a Drama Series.